Ross Poldark appeared on TV screens of millions of PBS viewers almost 40 years ago, and now the gallant hero is returning. 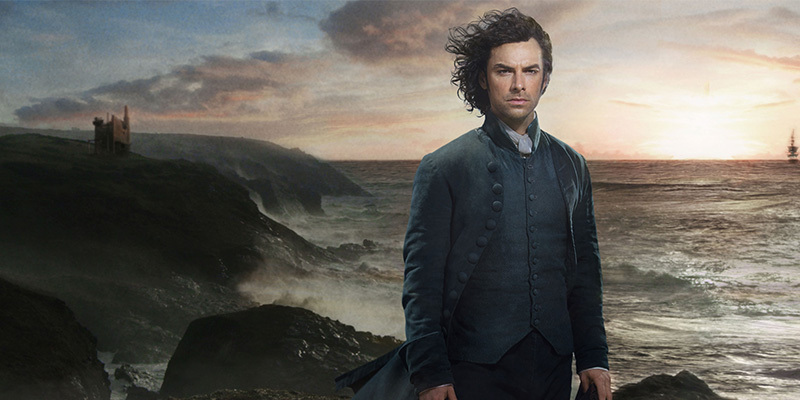 PBS brought back "Poldark" in March 2015 and the second season of the new series began this fall. You can now download Anne Dudley's "Theme From Poldark on Sheet Music Direct.